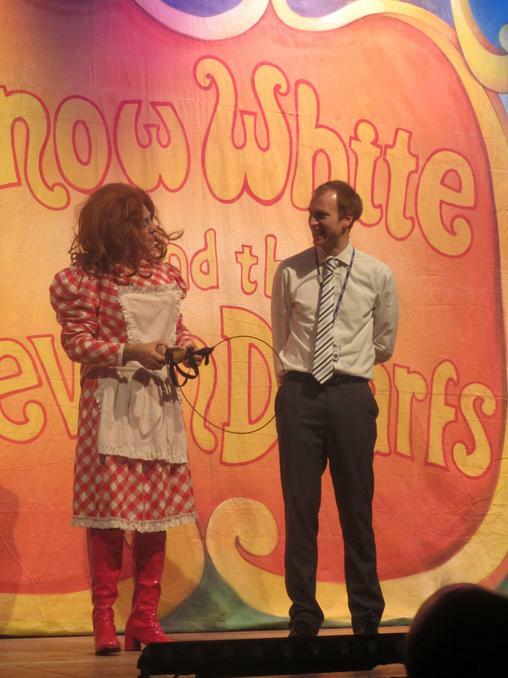 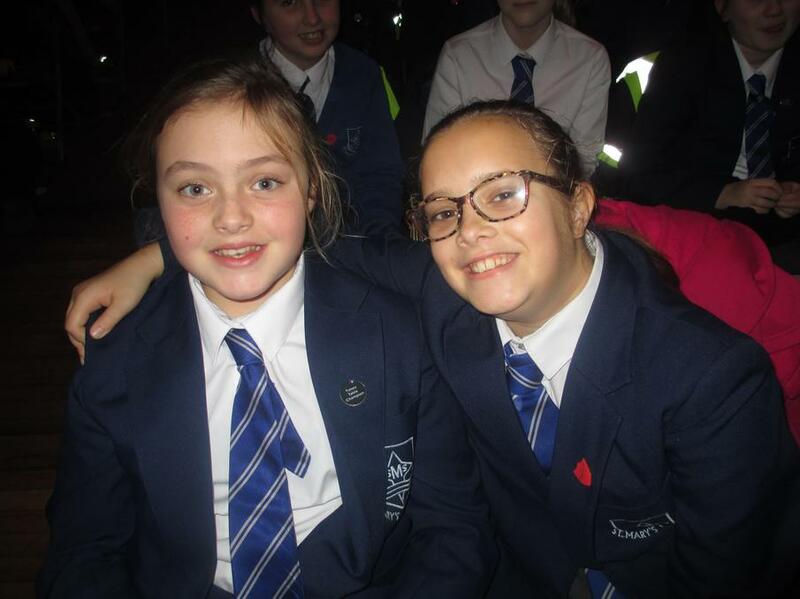 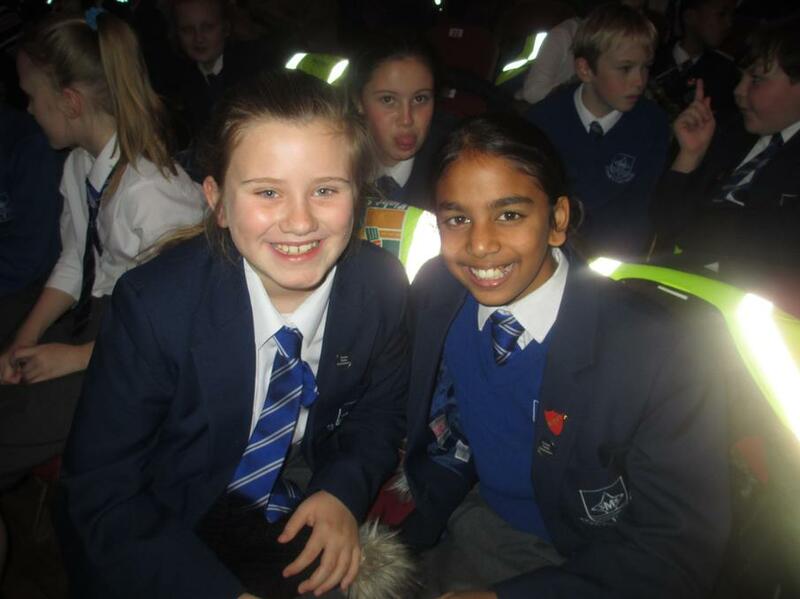 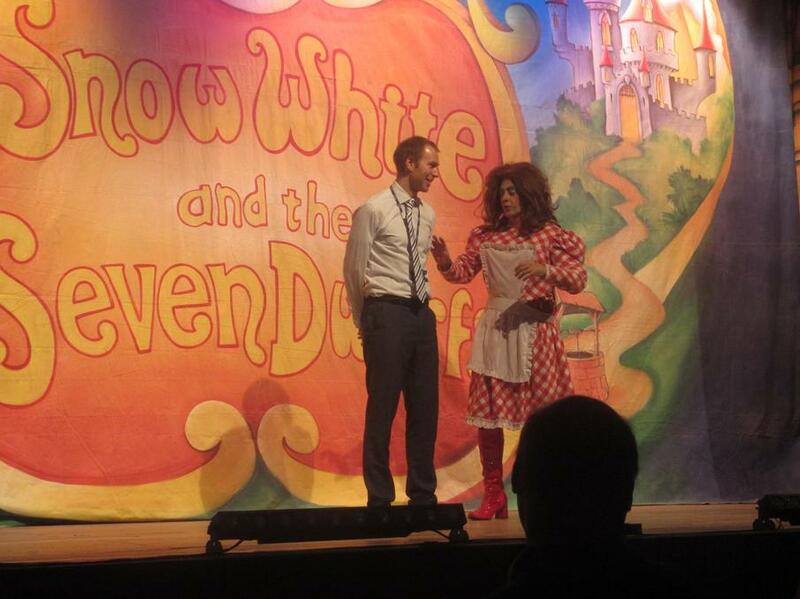 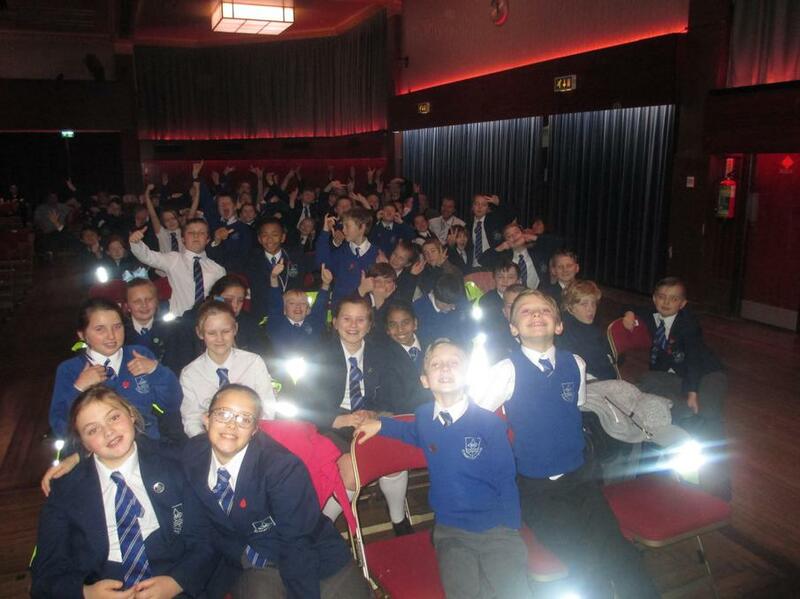 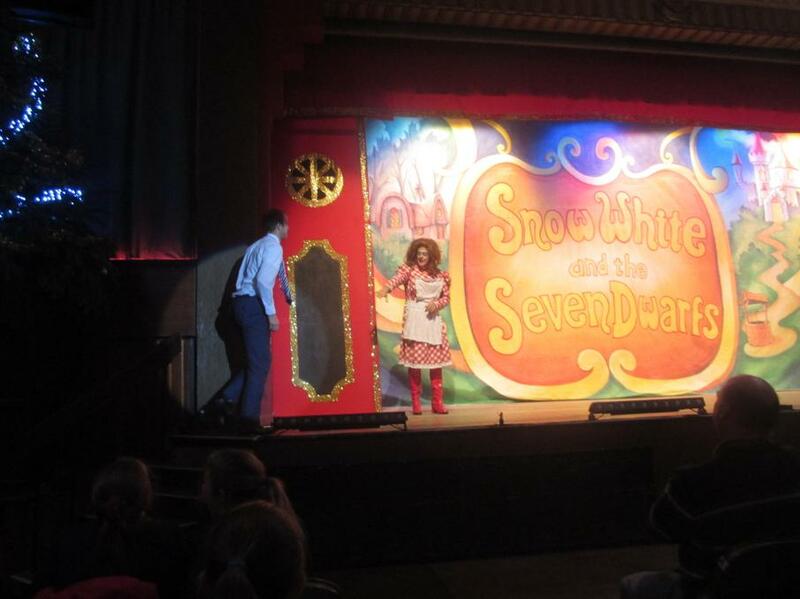 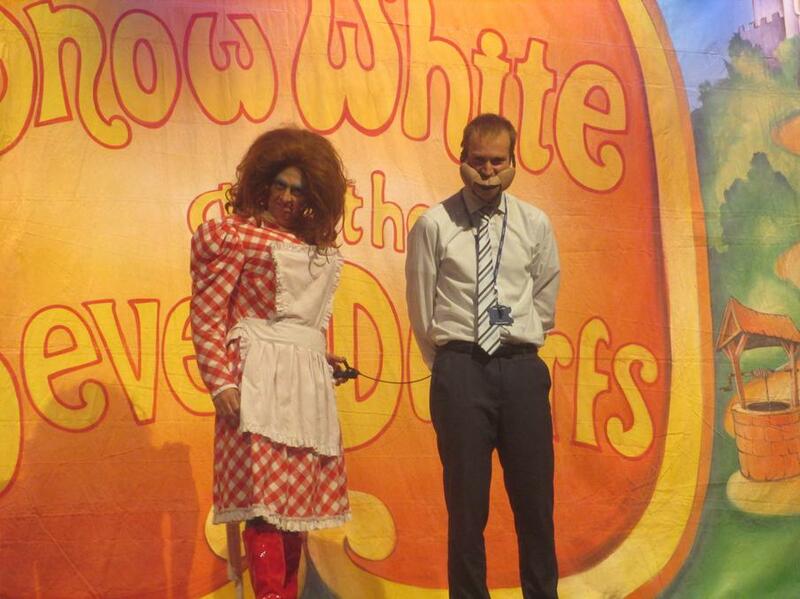 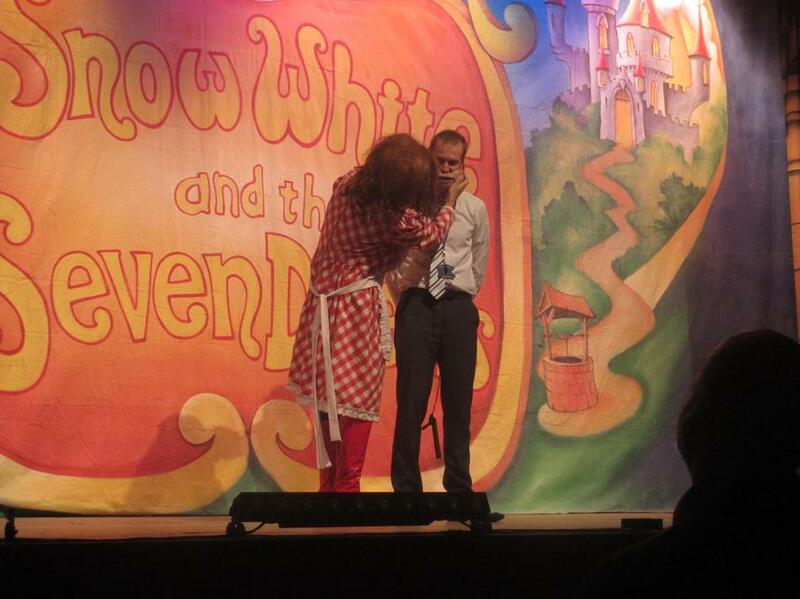 On Friday 9th December, all of the St. Mary's children, staff and helpful volunteers walked to the Marine Hall to watch their Christmas Panto - Snow White and the Seven Dwarfs. 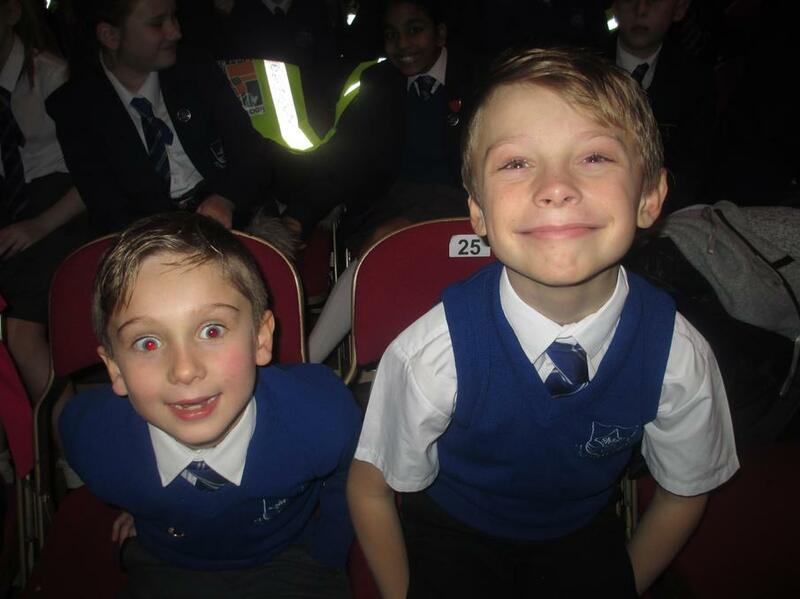 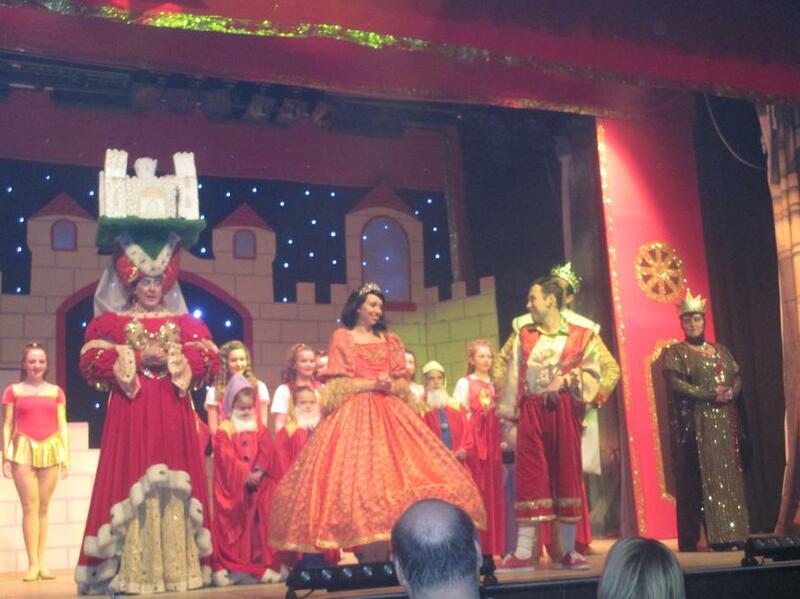 The children joined in with every cheer and boo, along with singing, laughing and dancing in their seats. 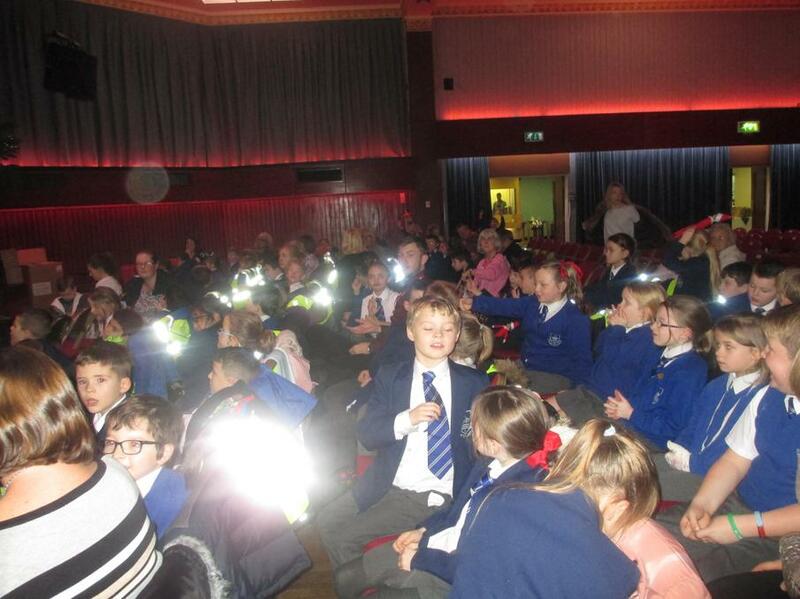 The children's behaviour and manners was complimented on by members of the public too. 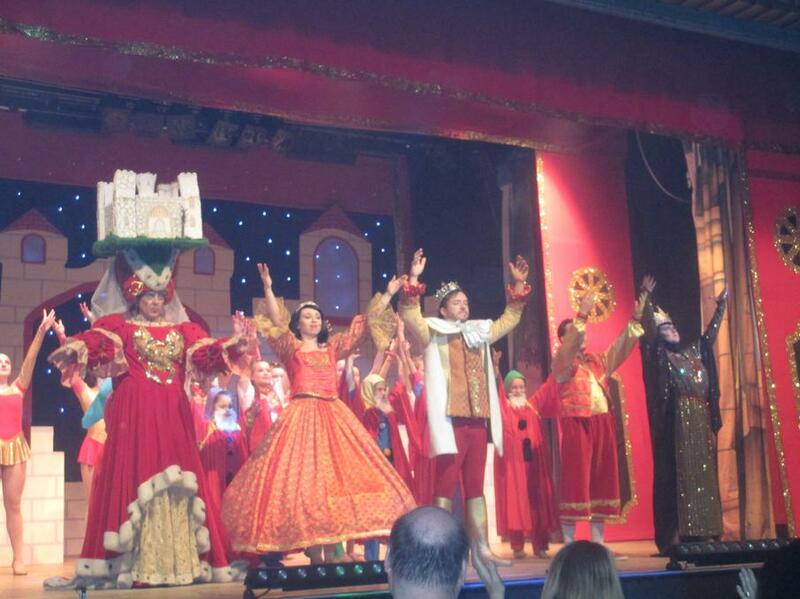 It was a great way to continue the Christmas celebrations.